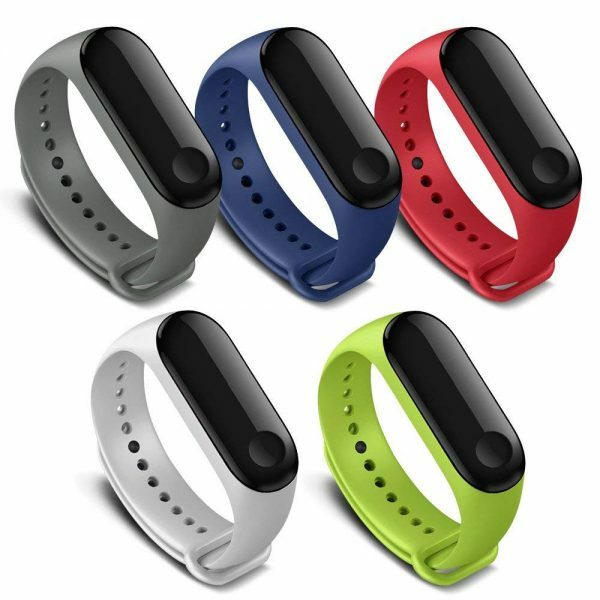 Available in small & large size band. 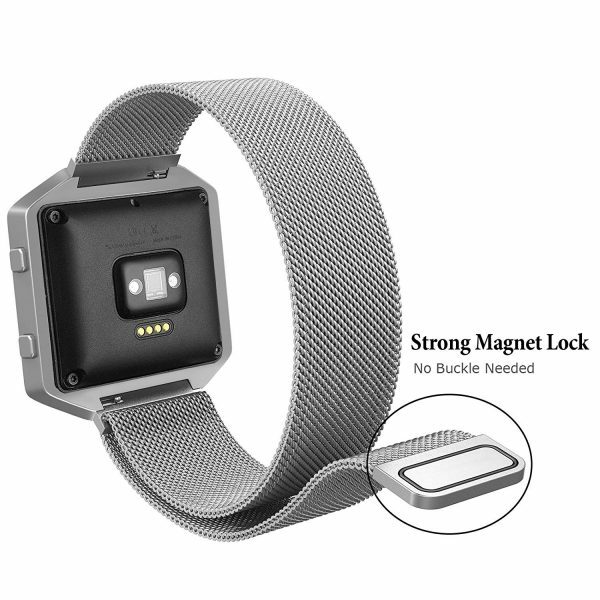 The unique magnetic closure clasp allows you choose the most comfortable size for yourself. 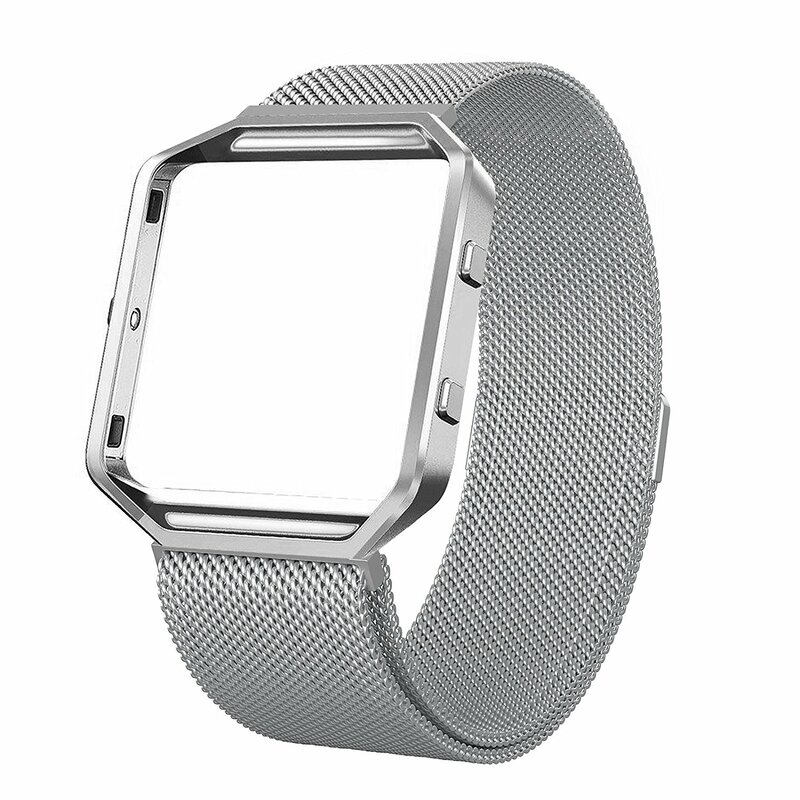 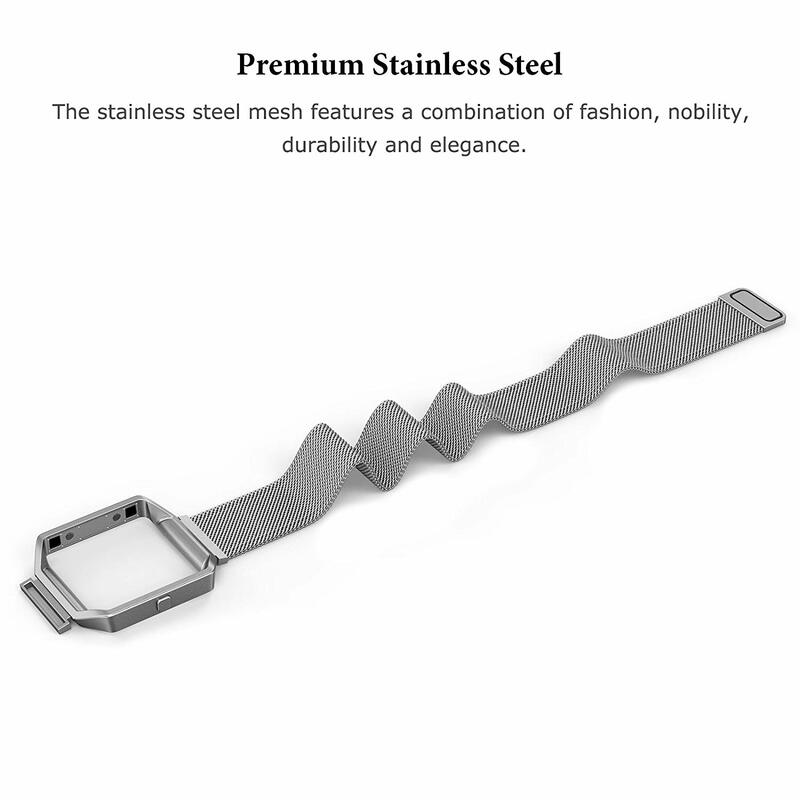 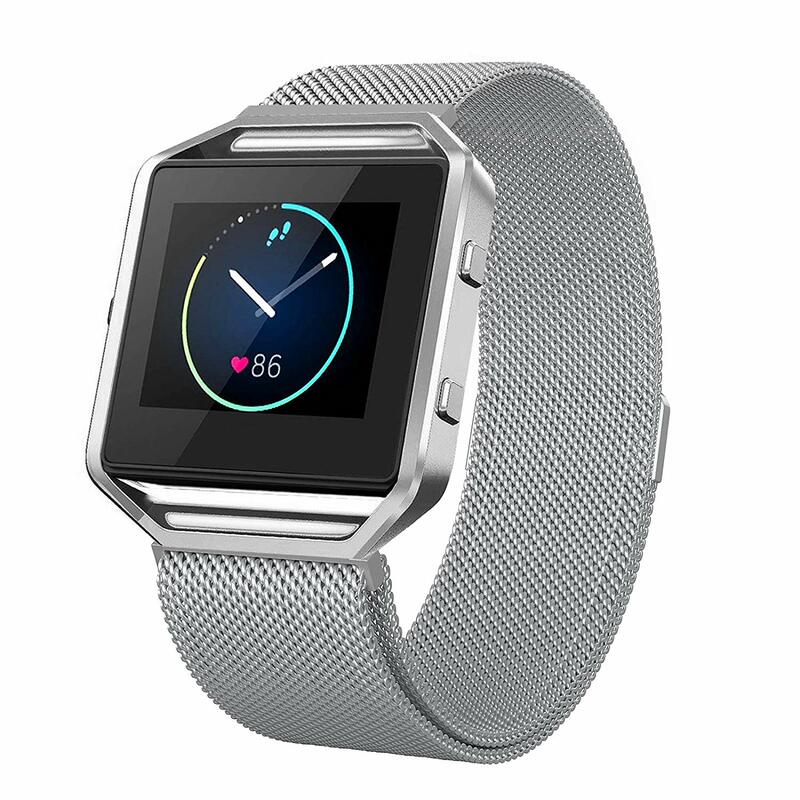 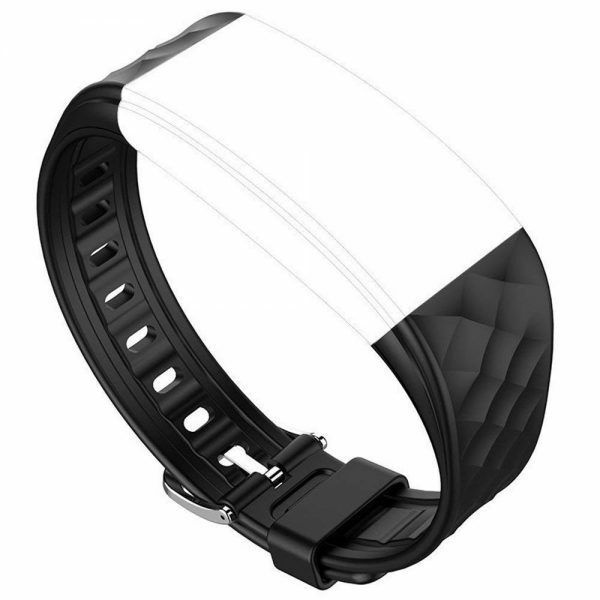 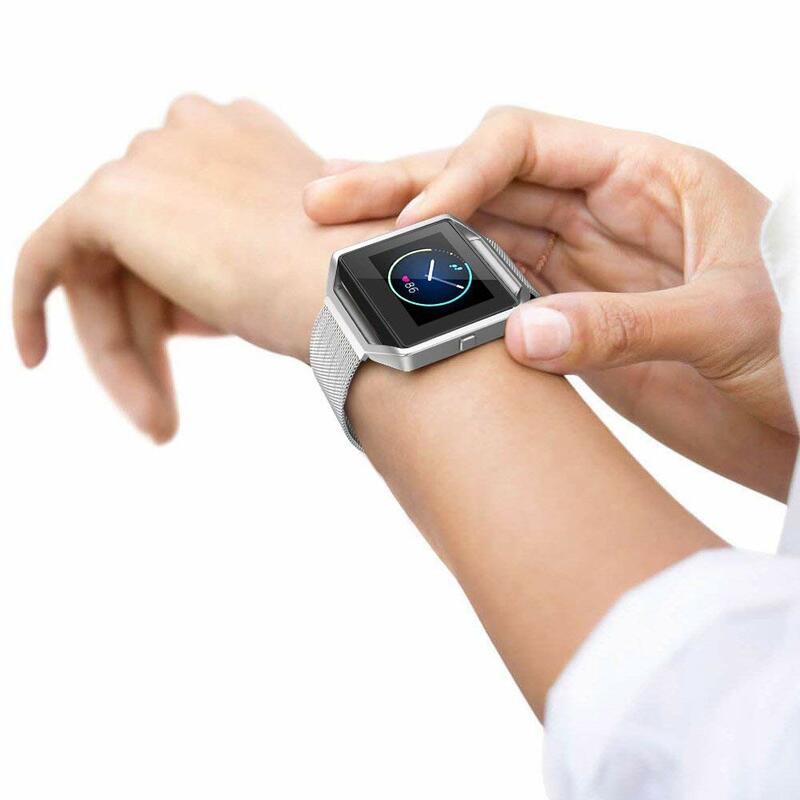 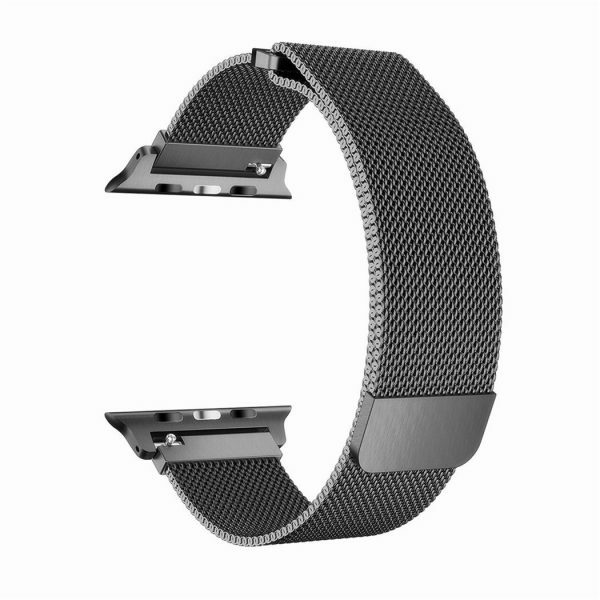 This replacement band is made of premium stainless steel metal, the milanese loop mesh watch band is flexible and adjustable, comfortable for day to day wear. 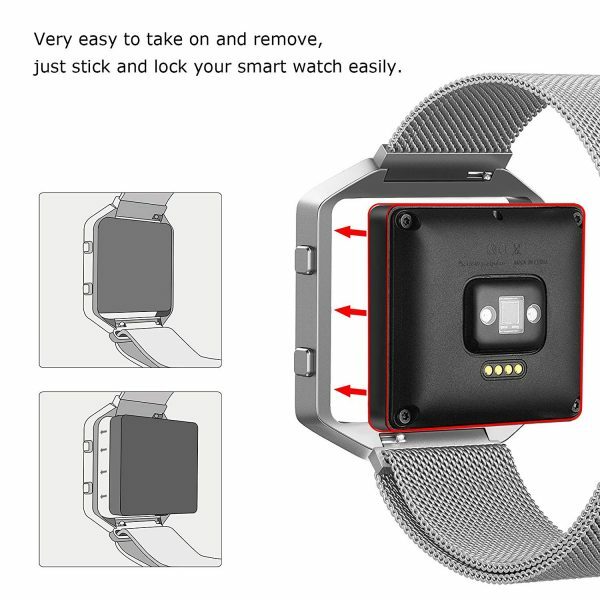 Premium stainless steel frame protects the watch from scratch and holding the band safely, easy to install on/off, symbolizing fashion, nobility, durability and elegance. 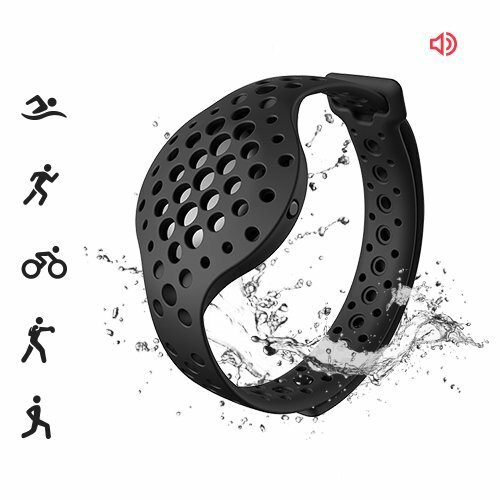 Whether you sell in USA,UK, European countries at online store like Amazon.com , Ebay.com , Shopify or your owned E-commerce website and Offline retail Shop, Our one step amazon fba wholesale sourcing services like Amazon product photography , Amazon FBA Prep and FBA Logistics service aim to help you import Metal Bands Compatible Smart Watch to your company or Amazon FBA warehouse directly from china.